Shroud is beloved on Twitch in part for his understated personality and sense of humour, but largely because he’s got aim like Zeus hurling lightning bolts from the heavens. So of course, fans immediately feared the worst: that Shroud had wrecked his aiming arm. Shortly after, he put those fears to rest. 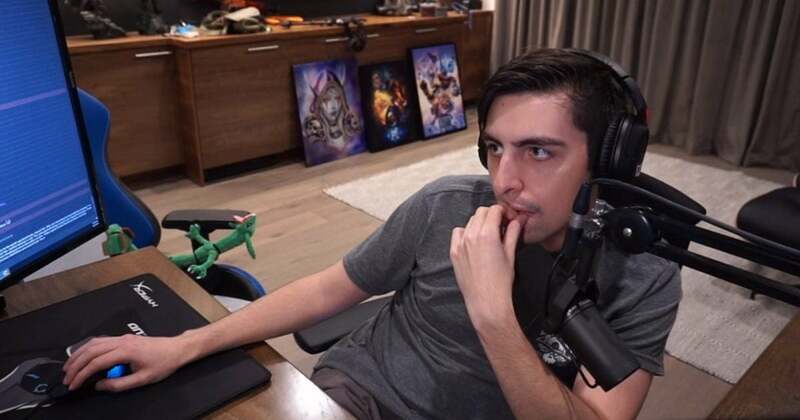 With Shroud indisposed, housemate and fellow streamer Justin “Just9n” Ortiz provided more details about the accident. According to Just9n, Shroud may need multiple surgeries if the doctors find an infection. Earlier today, Just9n said that Shroud had entered surgery. He also posted images of Shroud giving a thumbs-up despite his extremely gnarly wound, as well as flowers and a get-well card from Shroud’s fans.